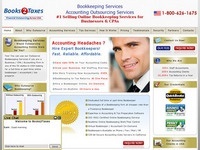 Books2taxes is a Provider of Bookkeeping,Accounting and Tax Preparation Services to American Companies from its offshore center in India. We specialize in Servicing CPA firms as well as small,medium and large businesses. 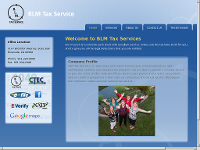 San Diego & Riverside counties' leading tax experts for help with back taxes, tax resolution and IRS tax problems.